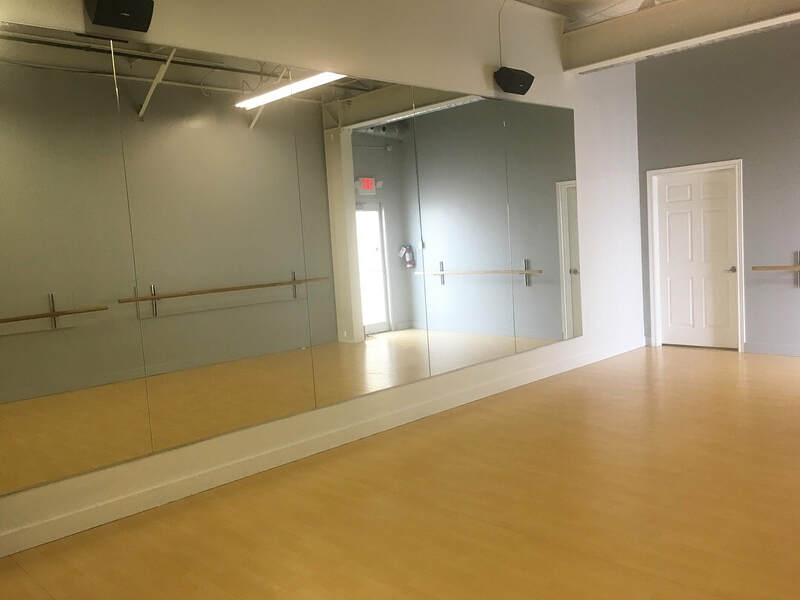 Our newly renovated studio spaces are available for rent by the hour or by monthly agreement. Both Locations offering 2 large studios + 1 smaller studio (6 total). 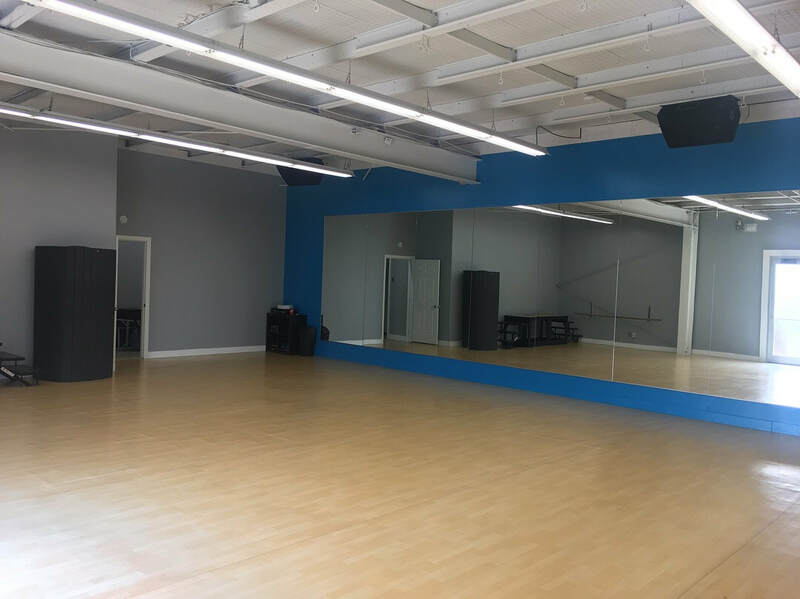 Dance Classes | Private Lessons | Yoga | Zumba | Karate | Rehearsals | Auditions | Trunk Shows | Meet up Groups | Photo shoots | Parties | and more!